A new Ramboat shooter adventure, a new war where to prove you’re the hero soldier who will defeat the Coronel and his army! 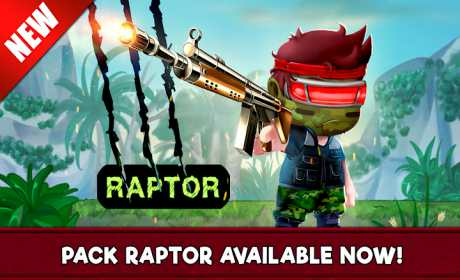 Discover a New action arcade experience full of guns and bullets! 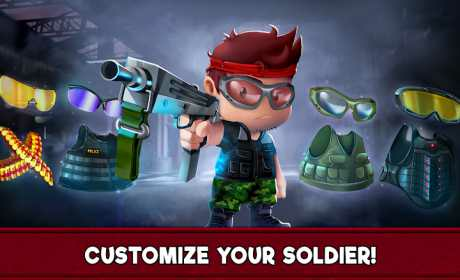 Collect weapons, upgrade and customize your soldier, drive military vehicles, get ready for the combat and enter the best platform shooter game! 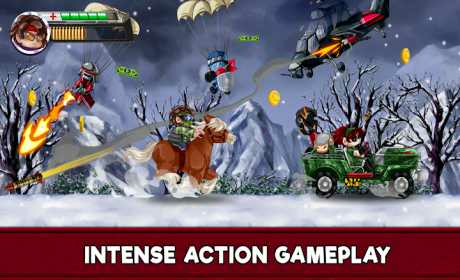 Escape from hundreds of enemies, jumping and dodging as quickly as possible. Do you like running and killing? Are you addicted to jump and shoot?